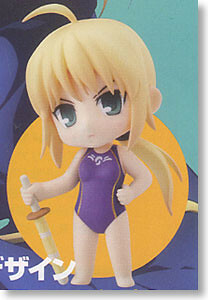 Meanwhile, Nendoroid Petit Saber: Swimsuit version that we came across a few months ago, is finally available for pre-order starting … last Friday. 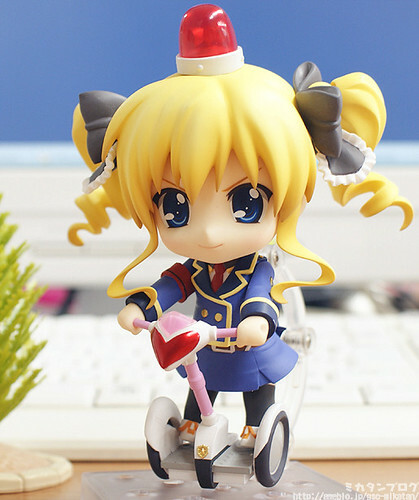 This Petit will be included in the Newtype May 2012 issue, priced at around 715 Yen, and scheduled for early April (!) release. This entry was posted in News and tagged akechi kokoro, bundle, fate zero, nendoroid, newtype, psp, saber, tantei opera milky holmes. Oh that’s a sad news 😦 will they localize it? 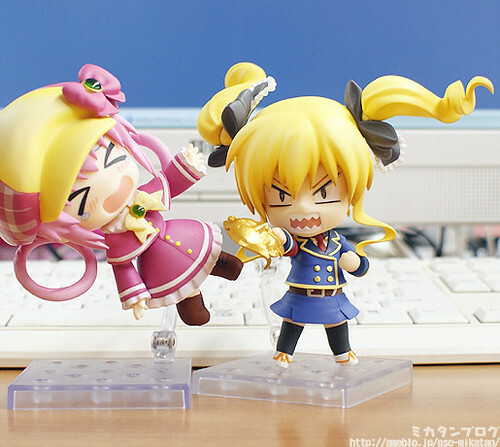 Do you know where i can find the nendoroid itself without the psp game? Like any trusted site.